We are Anna & Fash (MamaMus & PapaMus ). Our beautiful son Leo (MiniMus) was born prematurely at 30 weeks gestation on the 5th October 2016. He was diagnosed with Edwards syndrome. Doctors gave him all the possible help, but his lungs and kidneys didn't work. Leo fought bravely for two days. On the 7th of October 2016 his little heart gave up and he passed away peacefully in MamaMus’s arms. We are and always will be Leo’s proud mum and dad. He brought out in us so much love that we never thought we are capable of. He was with us only for two precious days, but left his mark in our hearts forever. After years of trying for a baby and four IVF treatments Leo was a very much wanted and long awaited baby. When we were given a very high probability (99%) of our baby having Edwards syndrome, we found ourselves overwhelmed by grief and unable to carry on with a normal life. 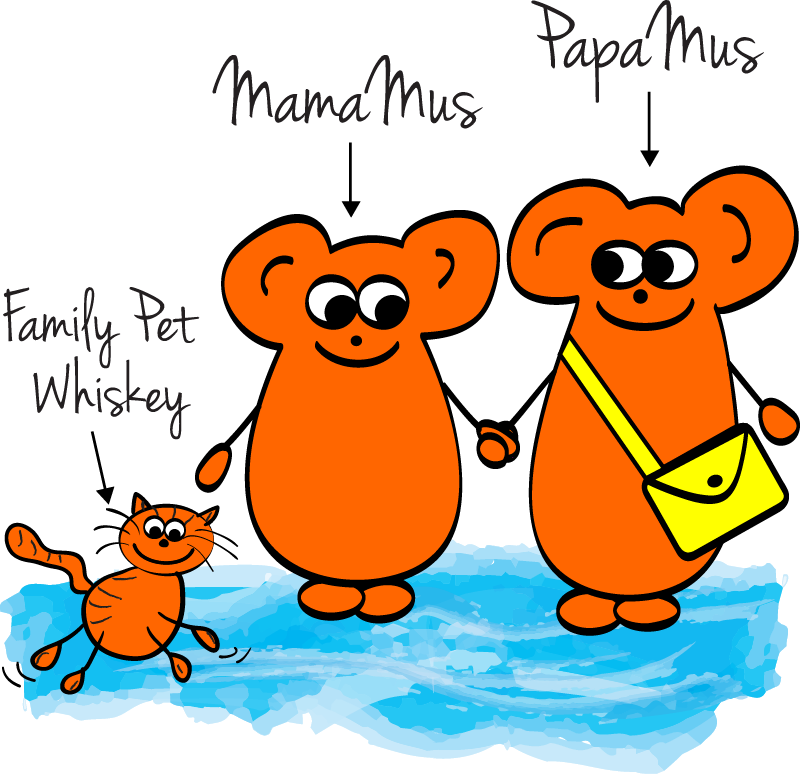 At that time MamaMus started working on a scrapbook (‘MiniMus Book’) documenting our journey. It is still 'work in progress', but we want to share it with you along with all those who may be interested. We hope that it may be of some relief to those who have been given the same prognosis and are unsure how to proceed (as it shows what decisions we made and how they worked for us), and to those who are on a similar journey (you are not alone). "Those we held in our arms for a little while, we hold in our hearts forever"